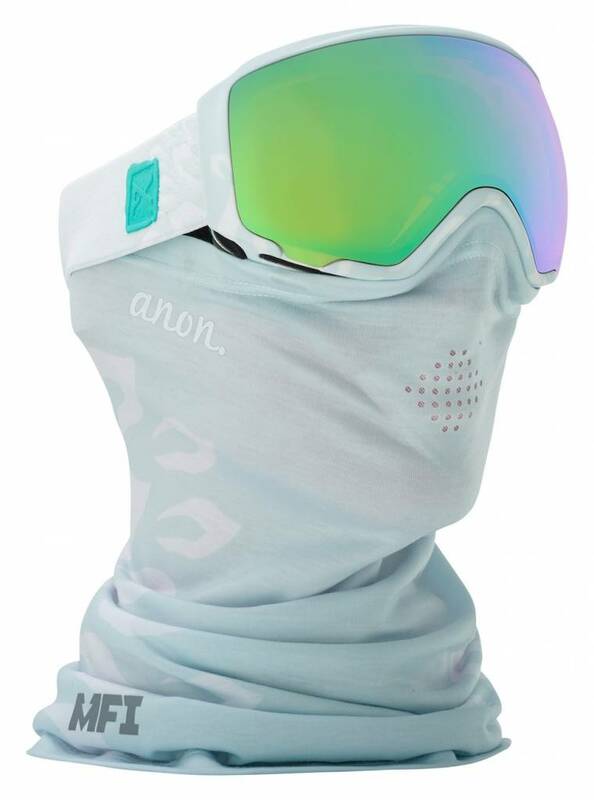 The women’s Anon WM1 goggle features Magna-Tech Quick Lens Change Technology, which uses 14 rare earth magnets to make lens changes easier than ever. 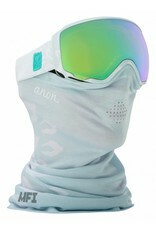 Women’s-specific design ensures the best possible fit and comfort. 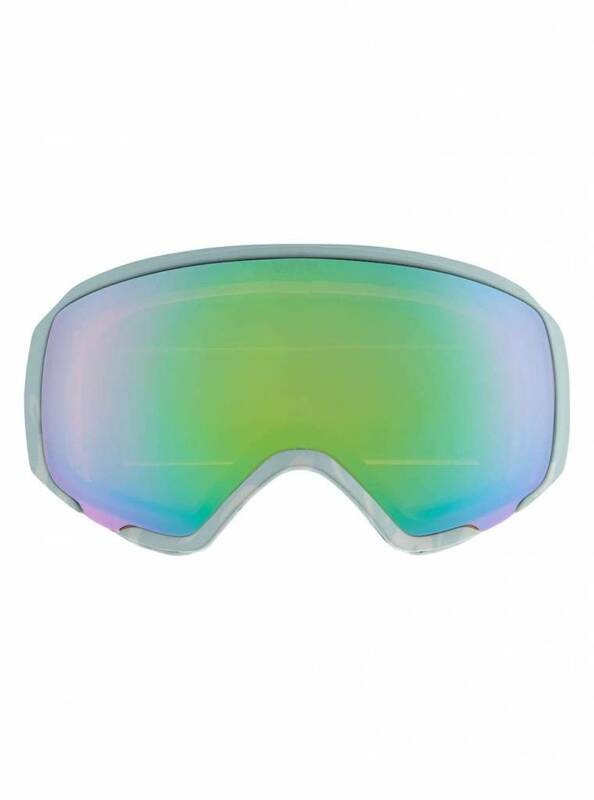 Spherical Lens Technology mimics the curvature of the human eye for superior optics, while NEW SONAR Lenses by ZEISS enhance contrast for the best possible definition and terrain recognition. Magnetic Facemask Integration (MFI®) seals your Anon MFI® facemask to the goggle in one quick snap. 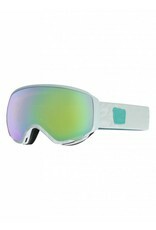 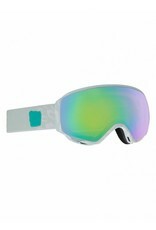 The WM1 goggle is Over The Glass (OTG) compatible for wearing with eyeglasses. 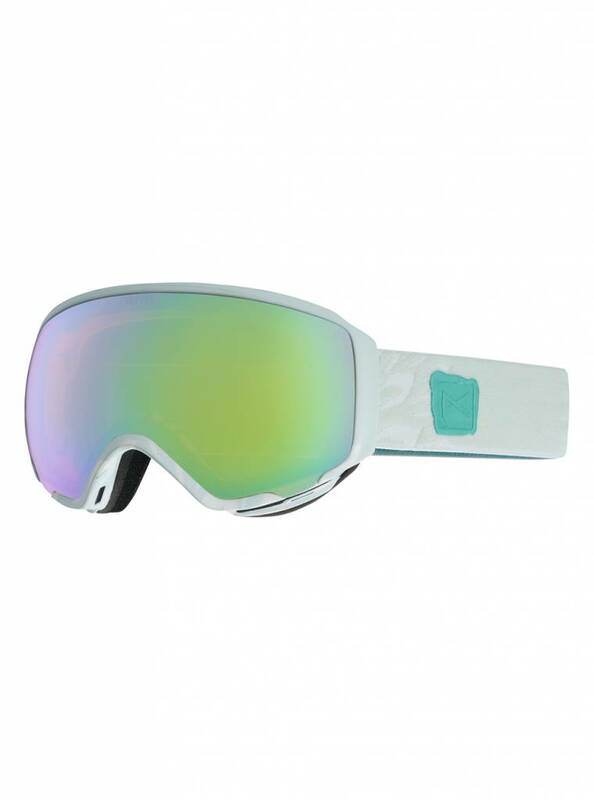 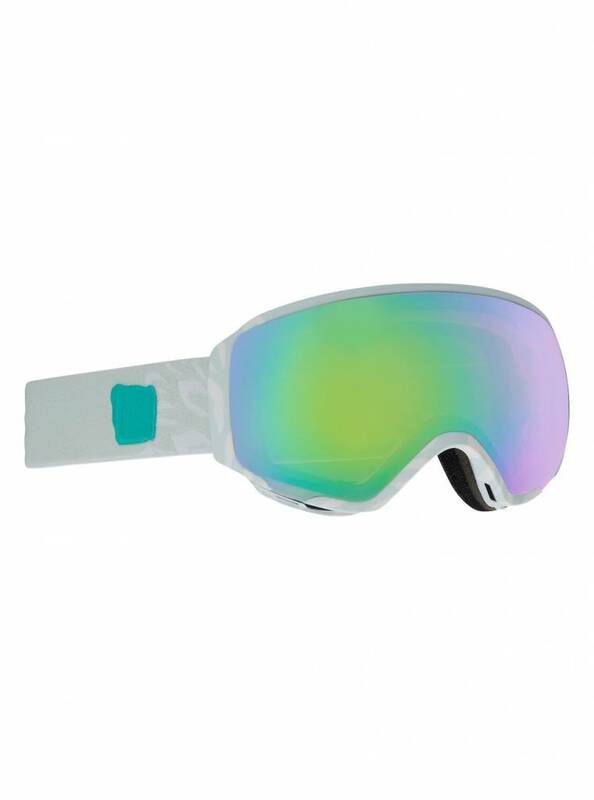 Includes MFI® Facemask (select colorways only), spare Graybird lens, compression-molded storage case, and microfiber goggle bag for storage and wiping the lens clean.